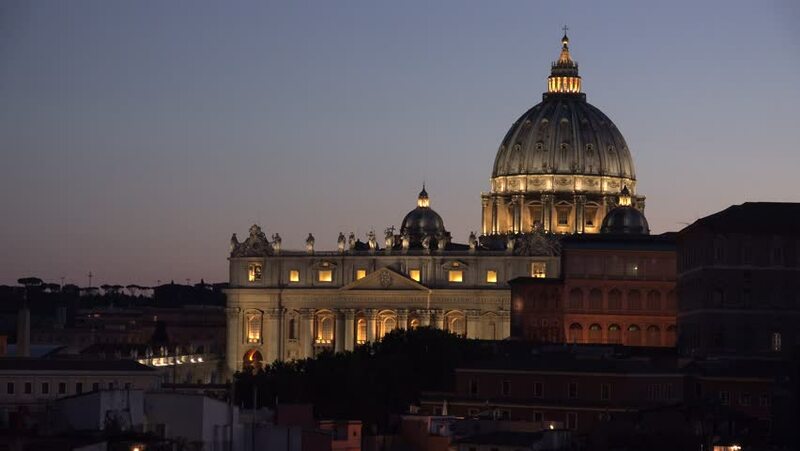 4k00:11The dome of St Peters in Roma time lapse. Italy. August 2014.